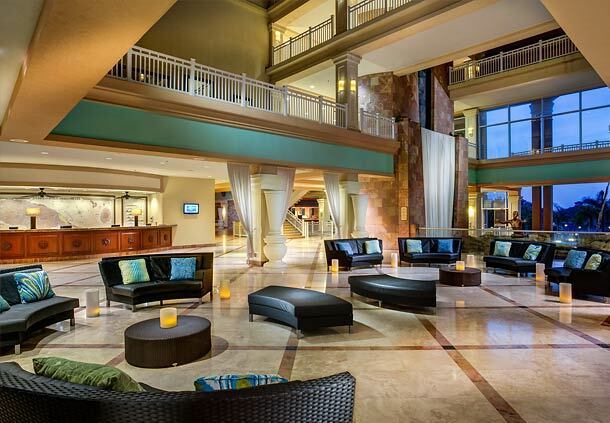 The Marriott St. Kitts Resort & Royal Beach Casino captivates you from the moment you see it, immersing you in the culture and atmosphere of this most relaxing and romantic of Caribbean Islands. 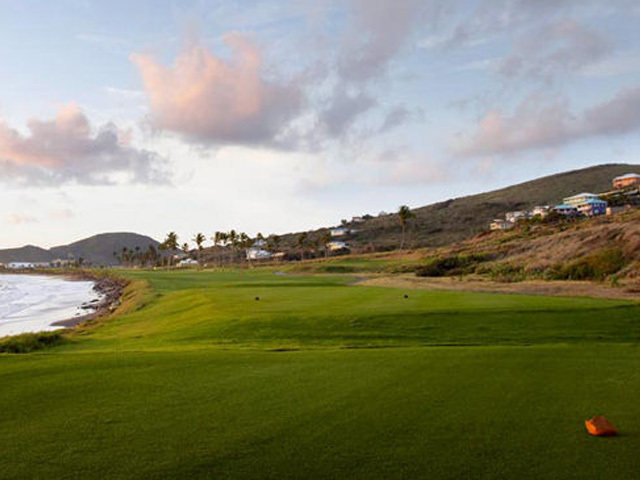 Our breathtaking St. Kitts resort hotel offers an unparalleled island vacation experience. Luxury guest rooms, trimmed with West Indian accents and cutting-edge comforts, are spacious and welcoming. 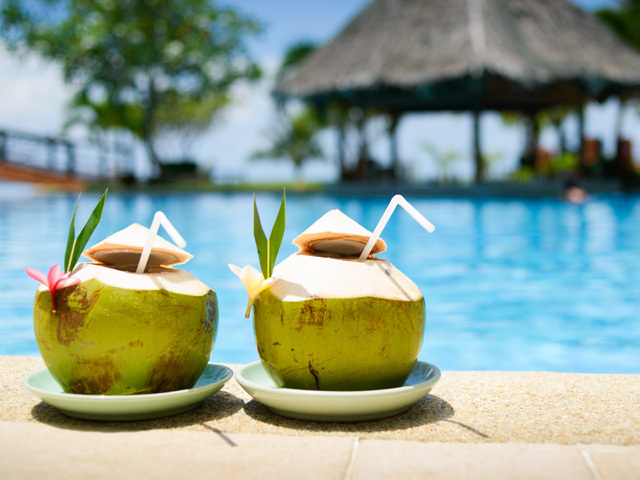 That same Caribbean flavor sets the tone in our 8 restaurants and 2 lounges. 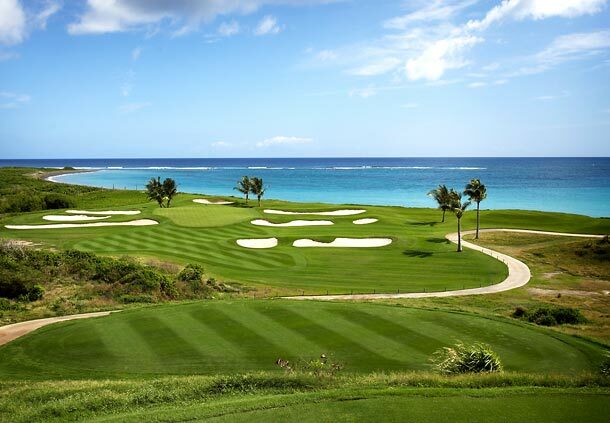 For entertainment and relaxation, the resort also offers the 35,000 sq ft Royal Beach Casino, the 15,000 sq ft Emerald Mist Spa and boasts an 18-hole championship golf course at the Royal St. Kitts Golf Club. Enjoy a true dining experience at our renowned St. Kitts restaurant, featuring the freshest seafood creatively prepared using local and international inspiration in a stunning atmosphere with 180 degree panoramic ocean views. Credit Cards/Room Charge Only. Super Sand Dollar Offer in St. Kitts! Free Nights and More!